Although autumn is considered to be the natural time for planting most hardy seeds, it’s the spring that captures the gardener’s imagination when it comes to sowing treasured ornamental and edible plants. However, this can restrict and reduce the available growing period for many plants and this is no truer than when it comes to producing that highly scented and glorious perennial favourite – the sweet pea. Although there is nothing stopping you from planting up sweet pea seeds in the spring, planting them in the autumn - late September to early November for the south of England, or even in the winter for milder areas - will give you notably stronger and earlier flowering plants. On the whole sweet peas are very easy to germinate and grow, but some types – particularly the older ‘Heirloom’ varieties - may have a natural dormancy period. 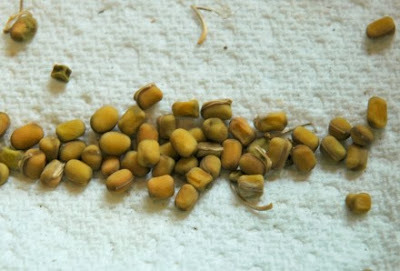 This can be broken easily by gently nicking or rubbing the seed coat with sandpaper, or soaking it in water for 24 hours to help bring forward germination. Once they have been prepared in this way pot them up into a good potting compost such as John Innes ‘Seed’ with either 1 seed per 3 inch pot or 6-8 seeds in a 6 inch pot. Place the pots in a cold frame or greenhouse and cover them with newspaper, glass or clear plastic until the seedlings have germinated. At this point remove all covers or risk fungal infections damaging your crop. If you have potted your sweet pea seeds later on in the year such as November or December then your seeds may need a just little extra heat to germinate. Remember that you are aiming for strong compact plants so they will still need to be grown 'hard’. Transfer your newly sown pots to an unheated cold frame or greenhouse, but don't over care for them. Aim to keep cool temperatures and good air circulation by keeping all doors and windows open. Only close them when bad weather is forecast. Do not forget to keep your plants moist if the weather is dry, and take precautions against damage from slugs, snails, mice and birds. Sweet peas do have a tendency to grow rather spindly so once they've reached about 6 inches or so it’s best to remove the growing tip - only the top couple of leaves are necessary – as this will promote the production of lateral growth further down. The extra shoots that are produced from will result in far more flowers later on in the year. Come March or April – so long as there are favourable weather conditions – your seedlings can now come out of their pots and be planted directly into their final positions in the ground– preferably into an open, sunny position. 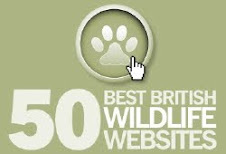 However, if the ground is still cold or very wet it is best to wait until conditions improve. 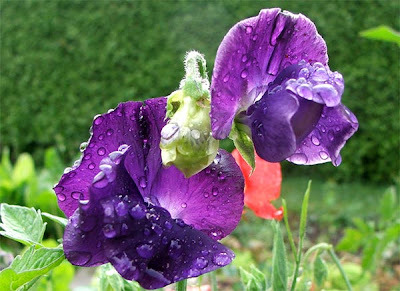 Sweet Peas will benefit from adding a little well-rotted manure or organic compost into the soil. It is worth applying these composts at the same time as you pot up your peas so that it has a couple of months to condition and improve the soil. 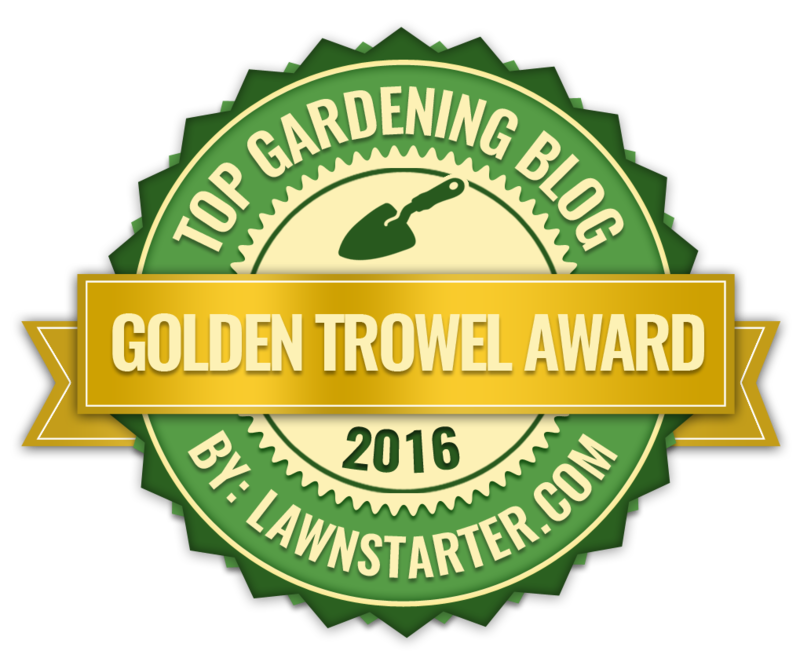 If you planting your seedling in a row or against a fence set them down 8-12 inches apart. 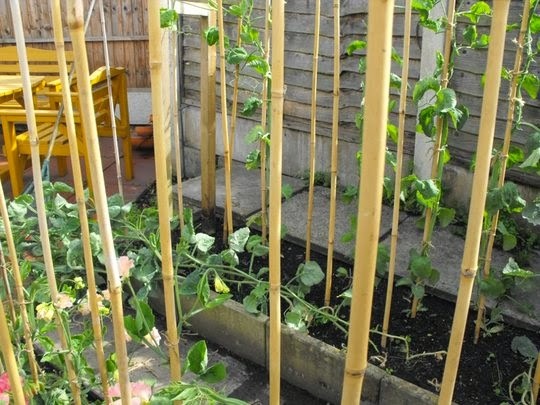 Although sweet peas produce self-clinging tendrils they will still require some support to get them on their way so provide them something suitable such as trellis, individual canes or wire to grow up. Alternatively, if you want to create a centrepiece, give them something to scramble such as a pea net, string or raffia secured to a wigwam of canes with some for the tendrils to catch on to. 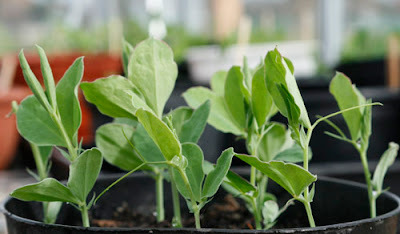 Given a warm spring and you can expect your young sweet pea plants to start flowering anytime from May onwards. 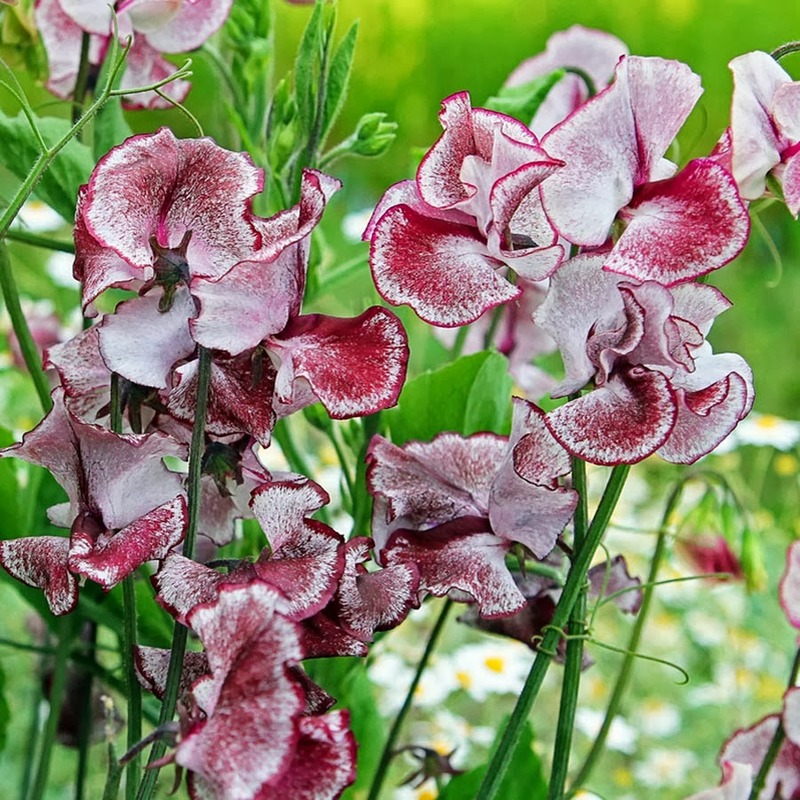 Make sure that you keep an eye on removing spent blooms otherwise your sweet pea plants will stop producing any more flowers if the plant is able to set seed. Water over the summer period if the weather is dry but try to do this early on in the day to minimise bud drop and prevent scorching. You can also feed you plants at this time with a weekly application of water soluble fertilizer, preferably high in potash to help promote flowering. T and M: Sweet Peas: Autumn Sown.